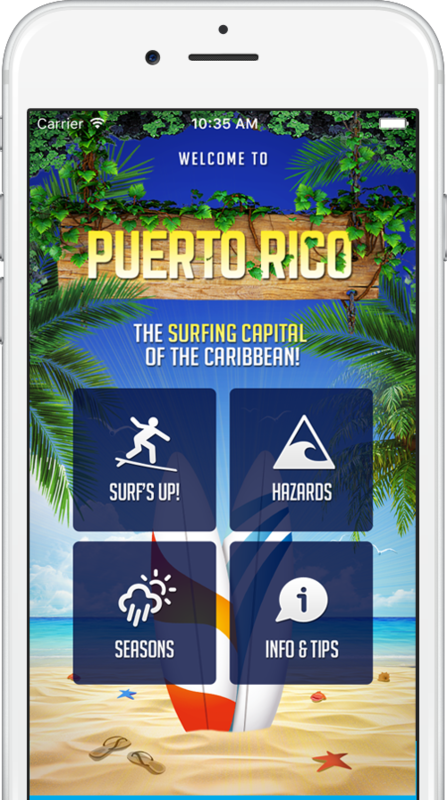 Surfing PR App | Come Surfing With Us! 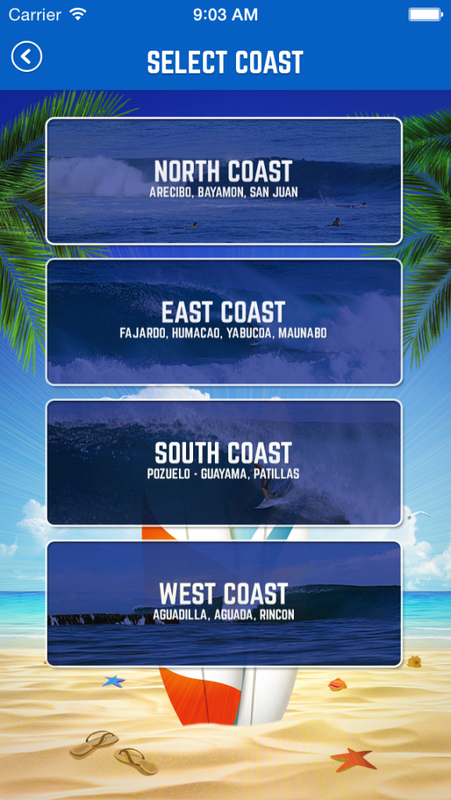 Get detailed information about the beaches all over Puerto Rico. 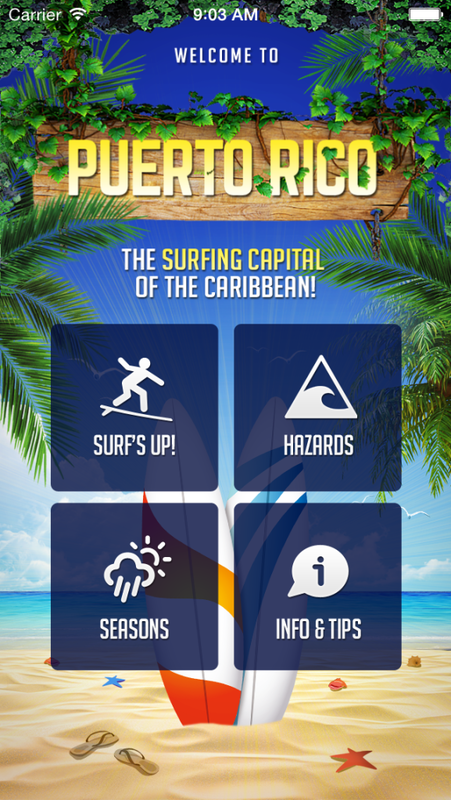 Use our app to learn about the surf break in a particular beach. Easily check for hazards you should look out for at your beach. 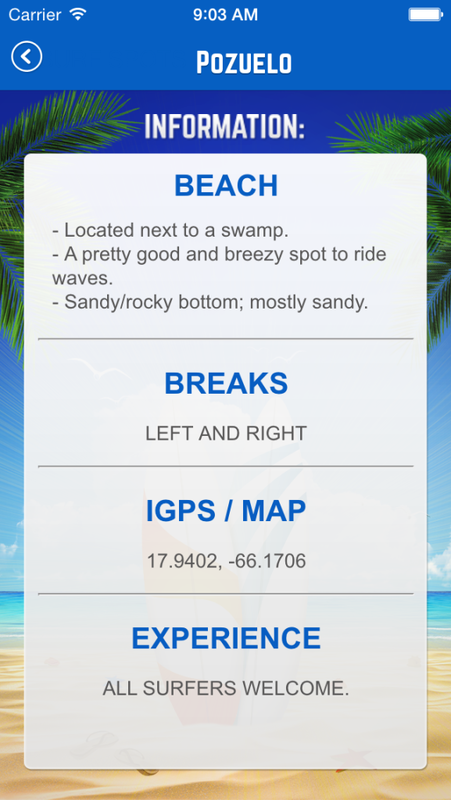 View a map of the beach to get directions or quickly find nearby amenities. Insider information on what to expect at a beach. 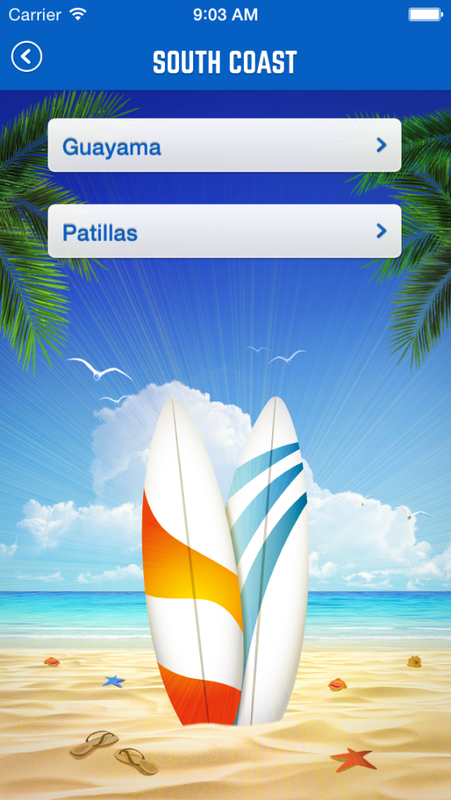 All surfers will benefit from the info and tips our app provides.